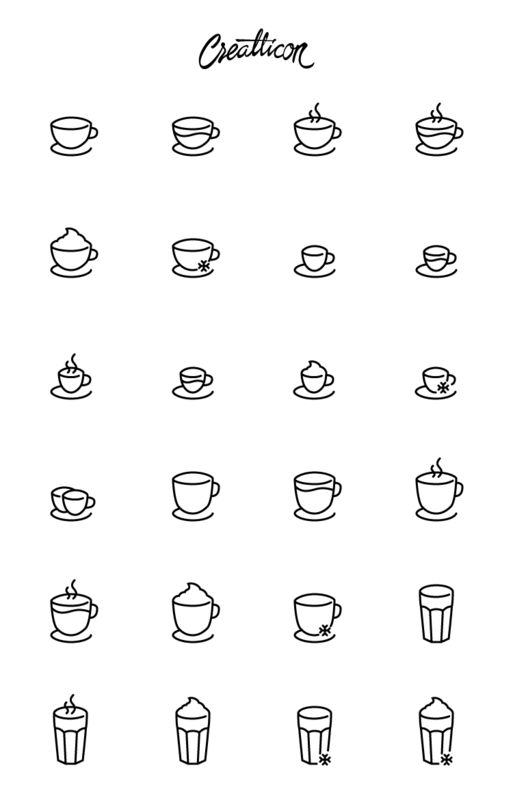 Cortesy of our friends over at Creatticon.com, today we have a fantastic free, easy to customize and high-quality icon set for all you coffee lovers! The free set consists of 24 different line-style vector shaped icons for easy resizing and fast customization of colors or line thickness. They come in several formats – AI, SVG, EPS & PNGs in different sizes – and can be used in both your personal and commercial works. Scroll down to download all of the vector banners.